Joner Law PLLC, Attorneys at Law, Battle Ground, Washington – The Parent Trap, Part 3: Guess Who’s Coming to Dinner (and Breakfast)? « The Parent Trap, Part 2: What about the car keys? Many people facing the reality of having to relocate their elderly parents encounter myriad dilemmas, both physical and emotional in nature. When your parent becomes unable to live on their own, many questions arise: How do I tell them? Where should they live now? How will we be able to afford the new conditions necessary? If these questions are of concern to you, here are a few things to consider as you figure out the best solution for your parent’s living arrangement. Break it to them gently. As discussed in last week’s blog entry, giving up the car keys will be hard for your elderly parent. Facing relocation can be even harder. Relocating means your parent will have to leave their home and all of the things they are comfortable with. That isn’t easy for anyone. So when your parent reaches the point when it becomes necessary to find new living conditions, be very gracious about the way you discuss it with them. Show them that it’s not just a matter of their incapacity – you are concerned for their safety and comfort, and you want to do what’s best for them. Be supportive. As with driving concerns, do your best to plan ahead with your loved one. This will make the transition easier and help them feel like they are still have control of their lives. Choose a new home that’s best for everyone. When the time comes to move your parent, you may feel a burden to take them into your own home or move yourself into theirs. 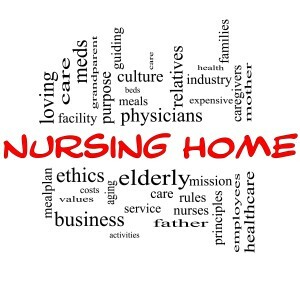 Many people see putting their parent into a nursing home as the heartless option, especially if they’ve made a previous care pledge to that parent. However, it is important that you do what’s best for everyone involved. If you have a home that’s suitable for your aged relative and a family that is flexible enough to make the transition, then moving your loved one into your own home may be a reasonable option. If, on the other hand, your home is not conducive to having another tenant or if your family will experience unreasonable scheduling or relational strain, other living arrangements may be in order. 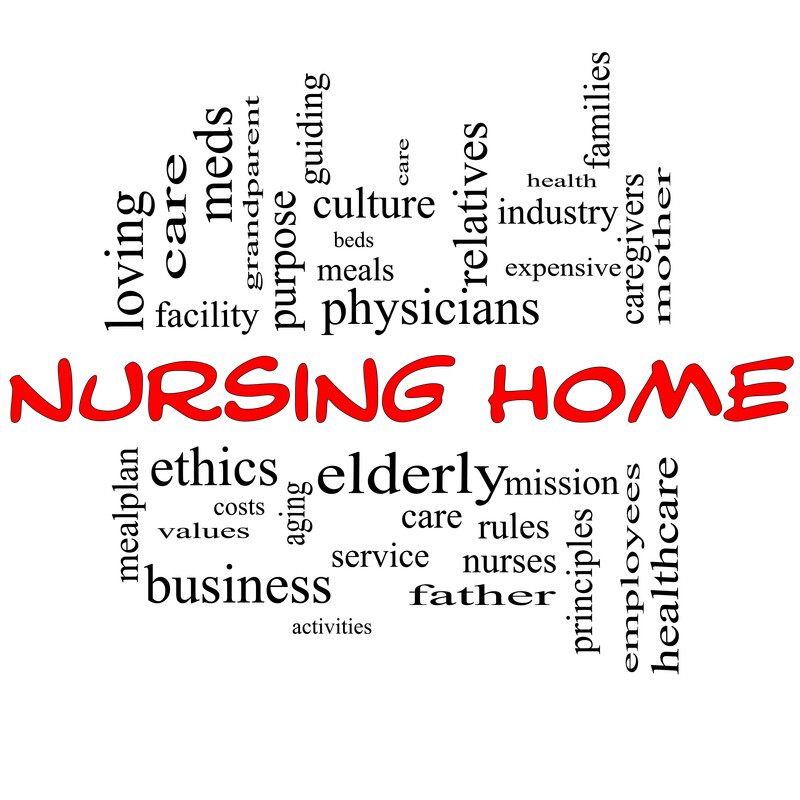 Choosing an assisted living home for your parent may be a good option. If conflict is likely to arise if you move your parent into your own house, there’s a chance your parents will suffer. Keep everyone in the loop. When helping your elderly parent with changing major aspects of their lives such as living arrangements, it is usually best to have one person that is in charge of making all major decisions. This doesn’t mean neglecting other family members. Hold family meetings with siblings and/or grandchildren so that everyone has a say in Mom or Dad’s future, and keep everyone updated on decisions that are being made. This will likely save you from tension and hurt feelings in the long run.